Set in the wilds of Scotland, Dog Soldiers sees a team of British soldiers on a training mission stumble across special ops Captain Ryan and his decimated team. Unsure of who, or what, killed Ryan’s team, the soldiers are warned that whatever it was will be back for seconds. A local girl, Megan, picks up the team after a twilight attack and takes them to an old house in the forest. Which just happens to be the lair of some very unhappy werewolves. 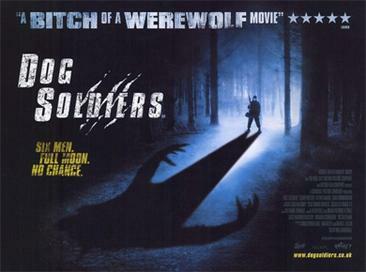 Dog Soldiers is one of the best werewolf movies in a long time along with Ginger snaps. 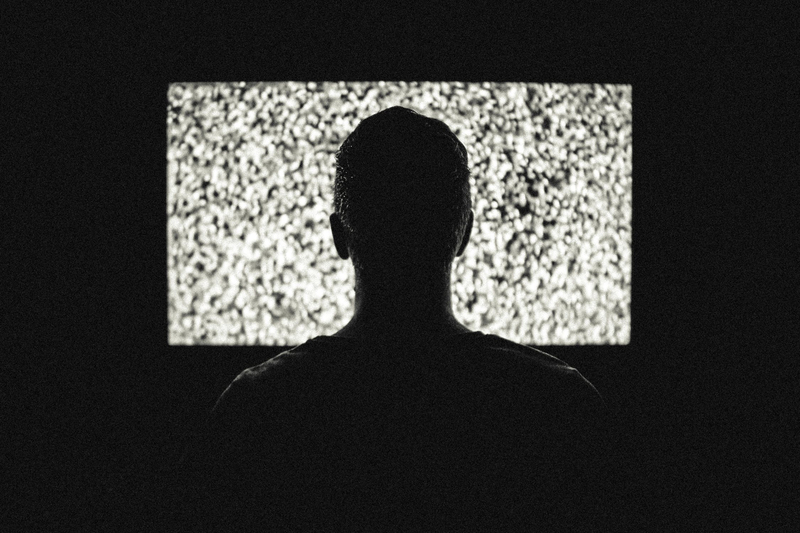 Although it had a small budget, all of the actors, locations, sets and effects work so well you would be hard pressed not to think it had some serious financial clout. Dog Soldiers ace card is its excellent script. Intriguing, compulsive, funny and most importantly, realistic, it adds to the documentary feel that can sometimes be seen in the camerawork. It's ace card is keeping the effects in the dark, mostly. The werewolves are also effective. Massive in size and strength, these beasts make a serious adversary, luckily without resorting to too much CGI. Which is, as a famous wolf himself may once have said, all the better to scare you with. Dog Soldiers is also relatively violent, with a more than a few splatters of gore, surprising for a UK 15 rated movie. As our heroes are trapped in the farmhouse, the claustrophobia sets in with the dark night. The wolves assault the house with growing ferocity, leaving pockets of tension. This is perhaps the only place where the movie loses its way, as we the audience, are not fooled into thinking it’s all over. The actors do their best with the always (I find) quite amusing Werewolf theme, and there are some gore shots which are really ghastly. Naturally for this kind of movie, don’t be expecting to be ‘challenged’ by it, this is pure Saturday night action film and it never tries to be anything else. I found the end a bit of an anti-climax but...minor quibbles in an overall excellent package.